Our beautiful Mongolian hair strands have been ethically sourced from a single donor, ensuring absolute consistency and texture. This hair feels unremarkably smooth and silky. 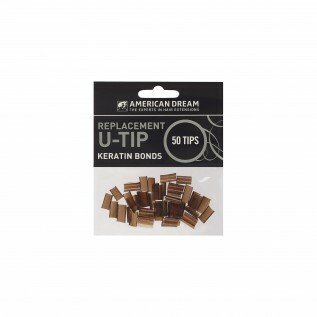 For our Ultimate pre-bonded strands, only the very finest quality keratin is used to create a superior, longer lasting bond. 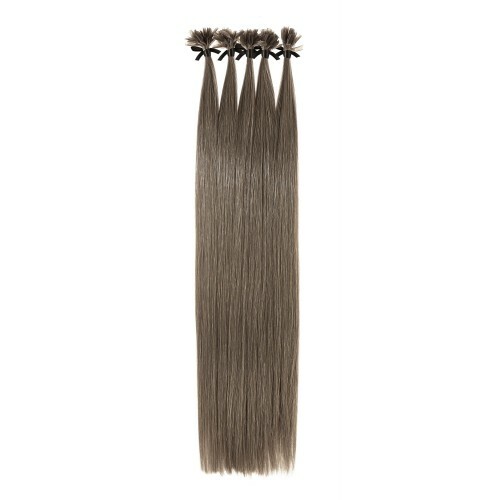 These beautiful remy pre-bonded strands are 0.8g in weight per strand and are available in lengths 14”, 18” and 22”. Available in 2 pack sizes; 10 and 50 strand packs, you can chose to mix colours to give you a natural finished look. 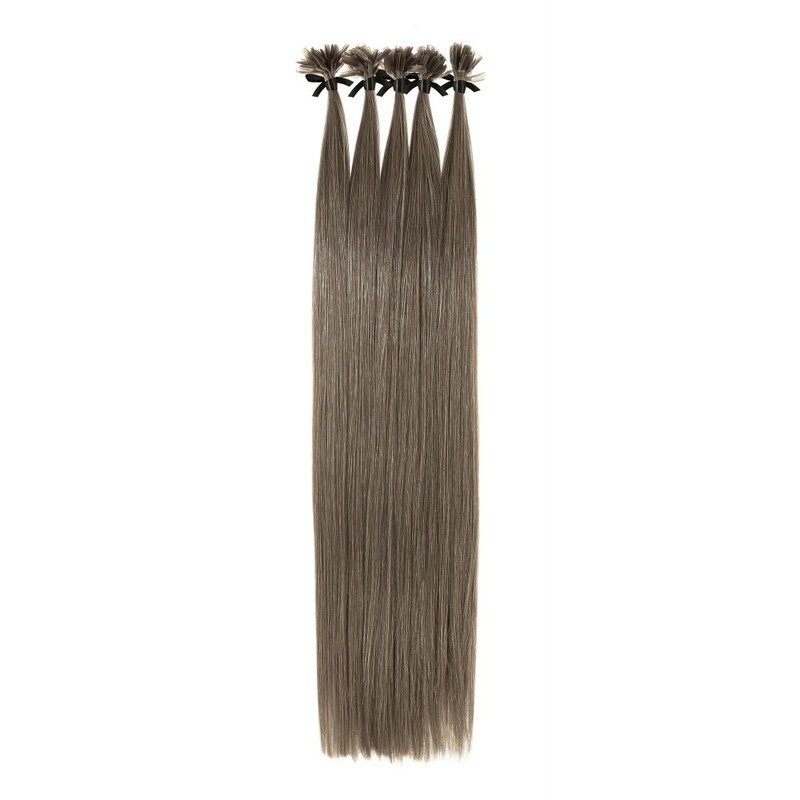 Silky straight in texture, these extensions are still easy to heat style for beautiful curls and waves. 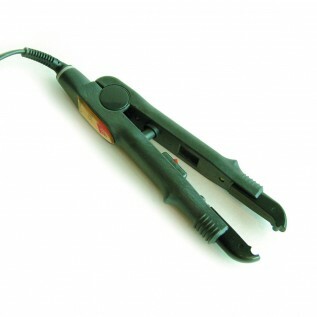 We recommend using 100-200 strands to do a full head of extensions. Use the American Dream replacement tips to re-apply. We only use top quality Remy hair. 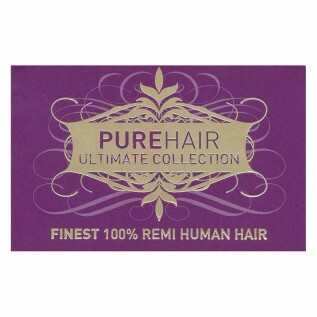 Our Ultimate Grade Remy hair is hair ethically sourced from Mongolia. The hair is strong and fine and is an excellent match for our European texture. Each and every strand is aligned in the same direction (i.e. 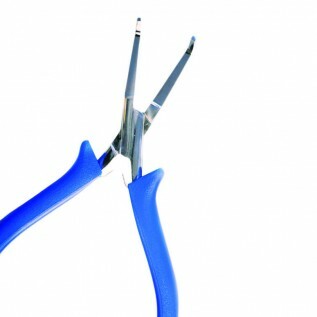 root to tip) with cuticles still remaining intact. With all cuticles running in the same direction this minimises tangling to ensure that the hair looks and feels good for longer.